The world is going gaga over Meghan Markle and Prince Harry's adorable pictures from the royal wedding. 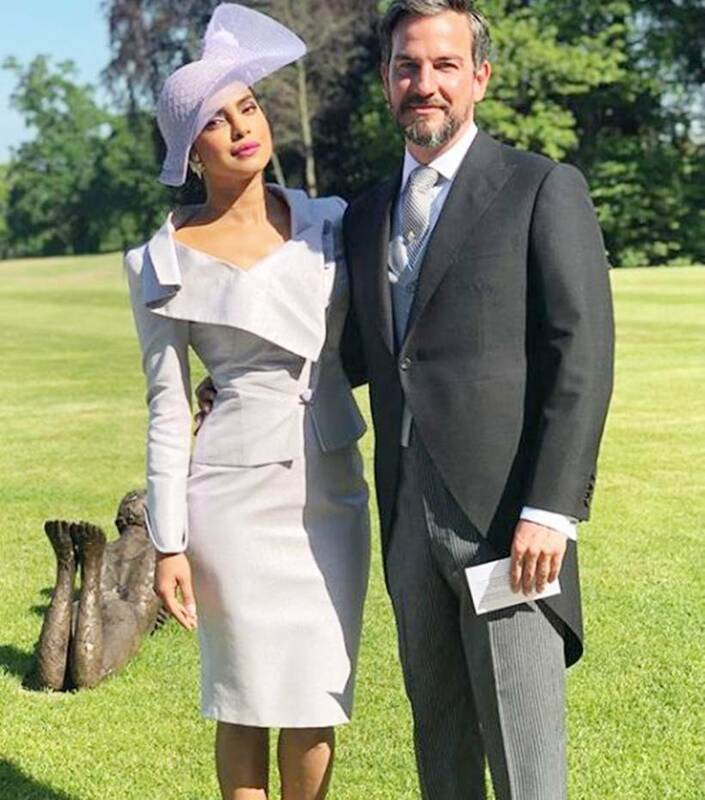 The wedding was also attended by India's very own desi girl Priyanka Chopra. 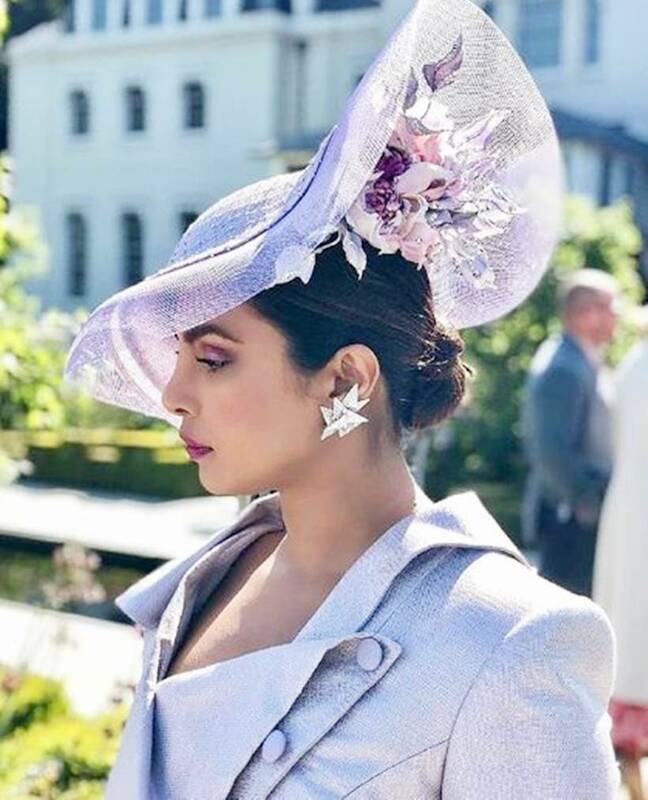 Priyanka Chopra recently attended the royal event that was Prince Harry and Meghan Markle's wedding. The star was also invited to the royal reception and shared images on her Instagram page from the high-profile function. 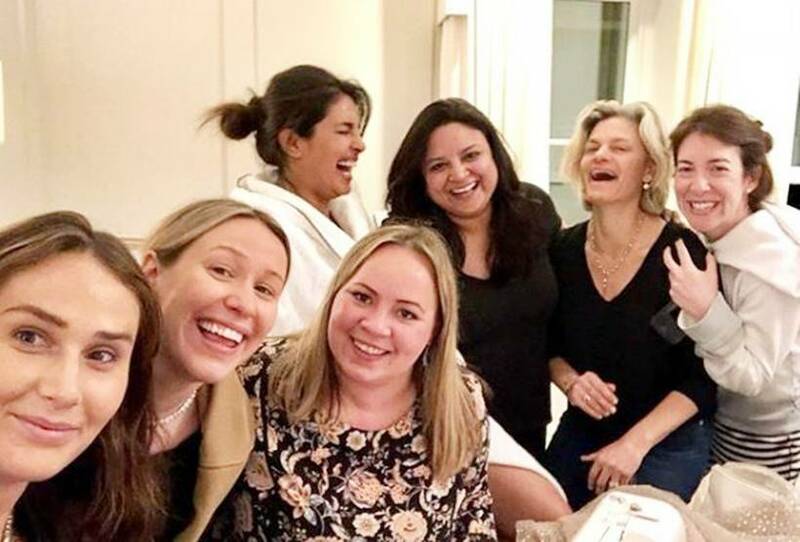 The actor spent three days in London and has kept her fans updated about her visit. 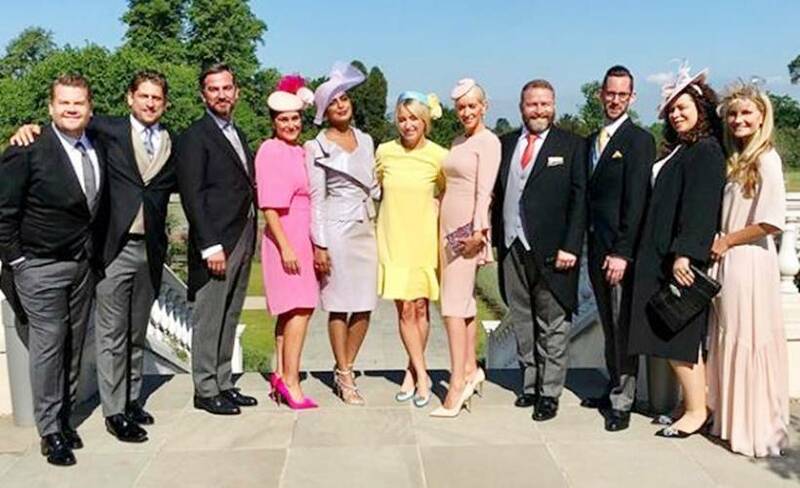 The bridal crew also included Jimmy Corden and his wife. 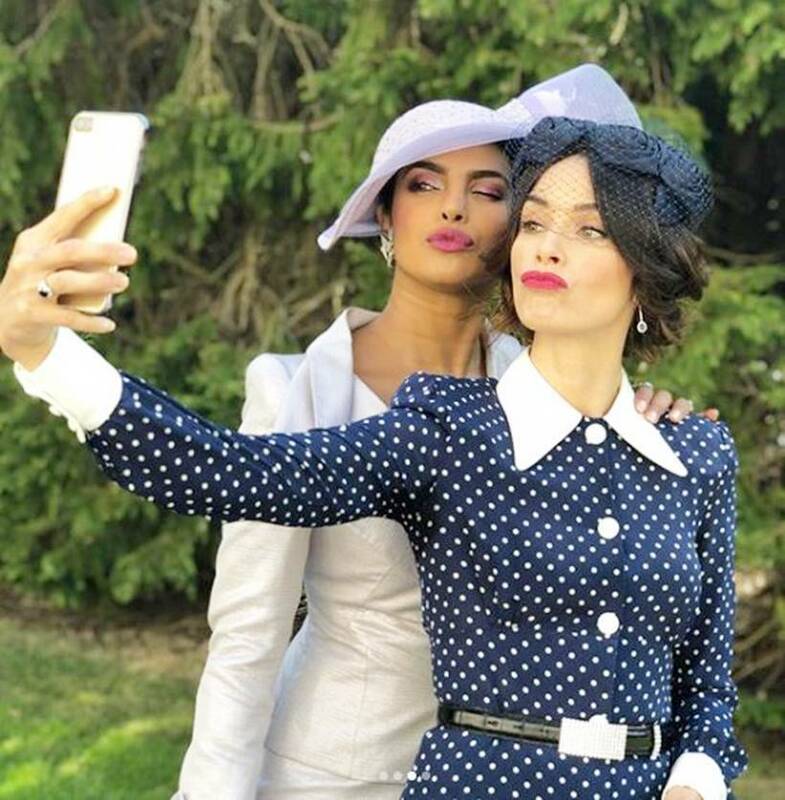 Priyanka Chopra was also caught in a candid moment with Abigail Spencer where she was seen taking selfie with the Suits actor. The actor stunned everyone with the evening dress she wore for the intimate reception held on the evening of May 19. The event was hosted by Prince Charles, where Priyanka was among the 200 invitees. The actor posted a few pictures and wrote, "A very special thank you to @dior for making me sparkle. Also thank you to my incredible team for your brilliance and dedicated hustle...no one just “wakes up like this,” and I feel so happy to work with you and be the canvas for your creativity... @mimicuttrell @patidubroff @kenorourke1 you are genius!! @natashapal @danasupnick you made it so much easier! Love u loads!" 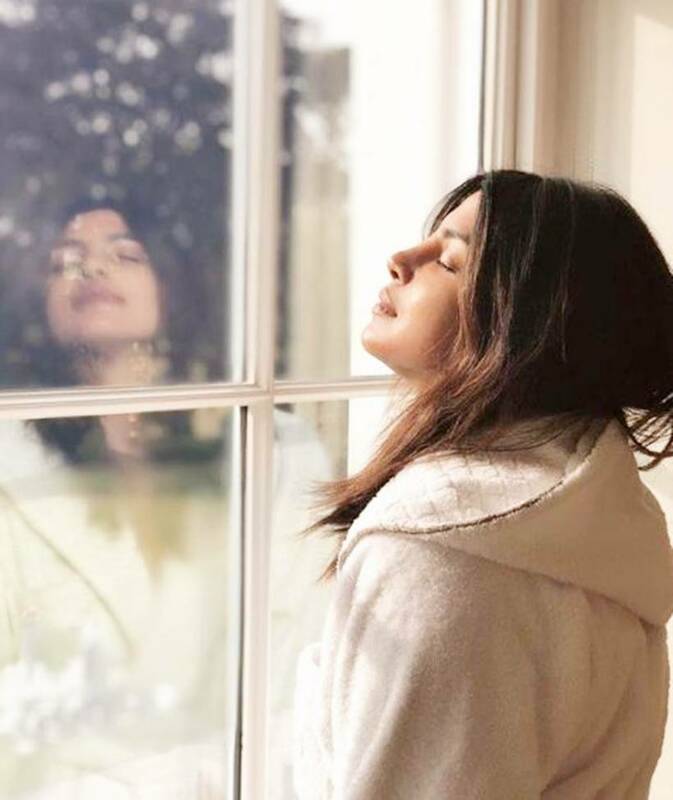 Priyanka's first post was a sun-kissed click of herself, which she captioned as "Welcomed by the UK sun... #nomakeupnofilter"
Before heading to the wedding madness, Priyanka was busy in "pre Wedding SHEnanigans!" and also expressed how she was "still waiting for the dress." After the wedding, she posted a sweet message for her friend Meghan and Prince Harry. In the message, she wrote, "Every choice made at this wedding by you both will go down in history, not just because it was your wedding but because this incredible wedding stood for change and hope. Both things that the world needs desperately." 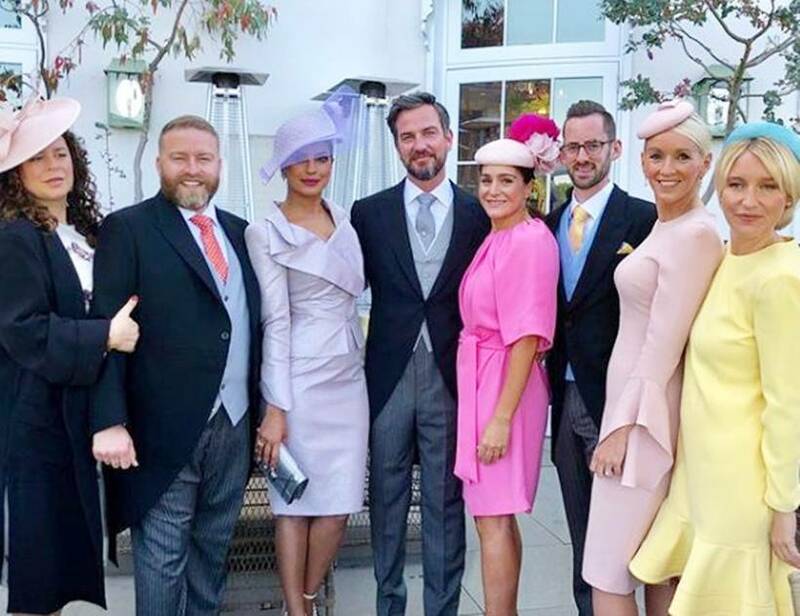 Basically, the Quantico star stole the limelight at the royal wedding.